Keaton Christian is a senior and this is his third year on the Pantherette. He is the managing editor this year and assists Hannah with day to day operations. 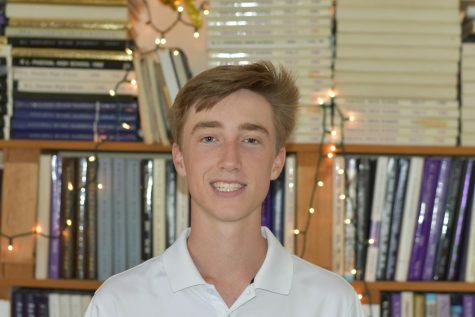 Outside of school he enjoys attending sporting events like college and professional football and Dallas Stars games, as well as hanging out with his friends on the golf team. He is a member of Young Republicans, FBLA and Habitat for Humanity in addition to leading small groups at church. He will be studying business at The University of Texas at Austin starting in the fall of 2019! Hook' Em!